This is an easy summer meal. 4. When quinoa is cooked, let it cool a little then stir through carrot, zucchini, feta & herbs. 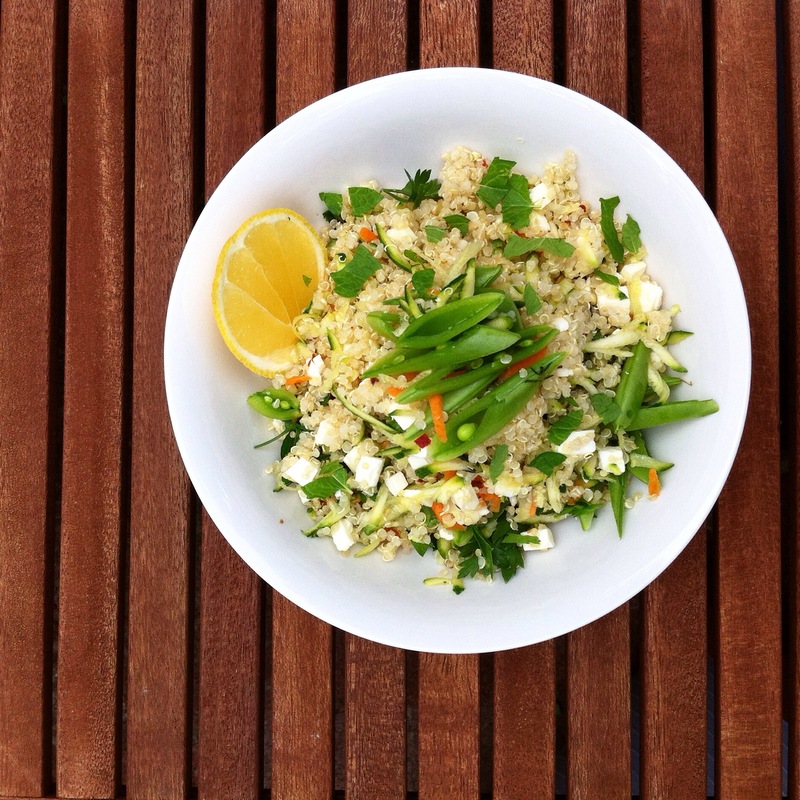 This entry was posted in Recipe and tagged feta, glutenfree, iqs, sugarfree, vegetarian by 6 Clean Ingredients. Bookmark the permalink.